A suitcase full of cash and cigars. A curvy blonde. A mob boss. A pants salesman. On a cruise ship. Johnny Maldonato, a pathetic mob boss afraid of his own shadow must get a suitcase full of cash off a cruise ship without rival gangster Stanley Jablonski knowing about it. Can he accomplish his mission and get the money, then begin a new career in show business? Grab your copy right now of this satirical crime thriller. 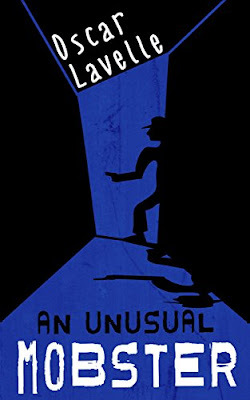 A fast-paced hilarious short read from new author Oscar Lavelle. Estimated reading time: 30 minutes. Smiles... a lifetime. Hey, are you still reading this? Go ahead. Get your copy right now.